You need skin care that keeps up. 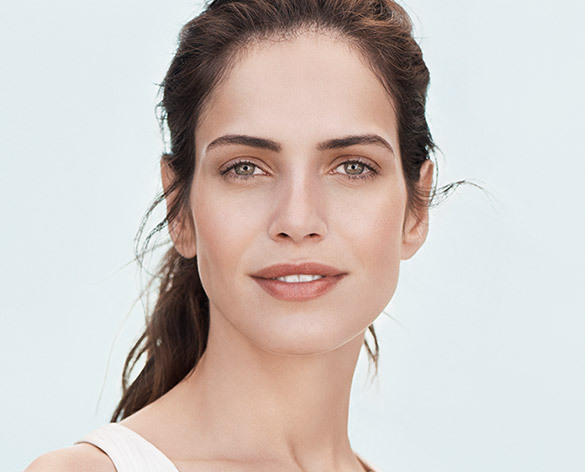 The eye contour treatment that smooths early wrinkles and visibly diminishes signs of fatigue (dark circles and puffiness) for eyes that appear luminous and more youthful. Addresses all visible signs of skin ageing to visibly smooth and firm, revive radiance and even skin tone. 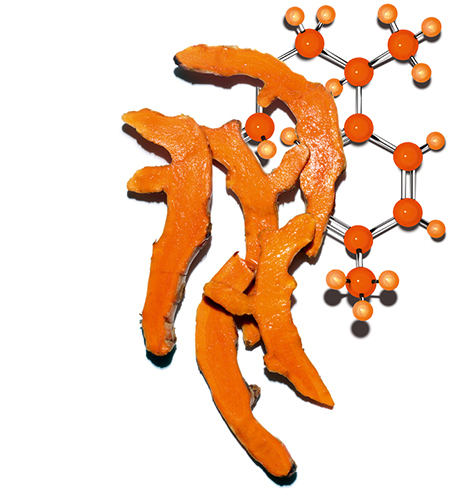 *regeneration, oxygenation, nutrition, hydration and protection. 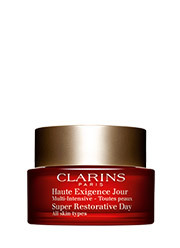 Visibly reduces early wrinkles, boosts radiance, hydrates and prolongs skin's youth. Anti-pollution complex. 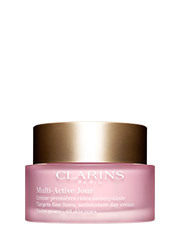 Smooths and tones skin day by day! 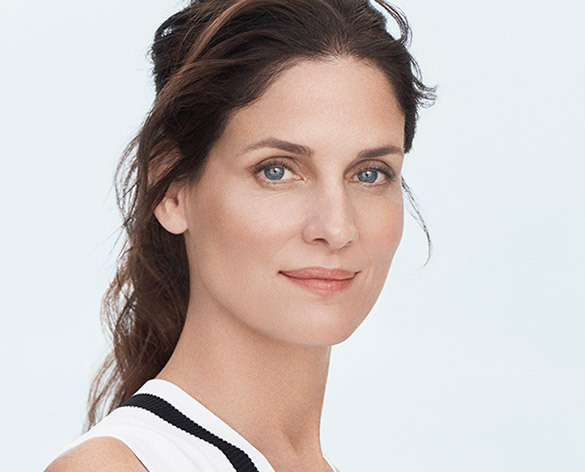 Here's the routine that puts the spring back in your skin. hands-on way to enhance the benefits of your anti-ageing routine. 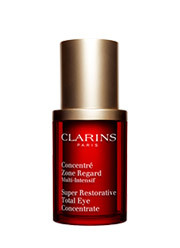 This lightweight gentle serum helps to revitalise skin for a firmer, younger looking eye contour area. Firms, instantly smooths and reduces wrinkles. 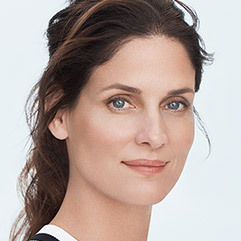 Trust this routine to keep you looking radiant. 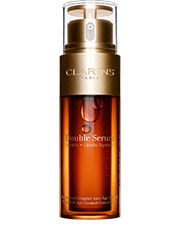 How to apply the iconic Double Serum the Clarins way. 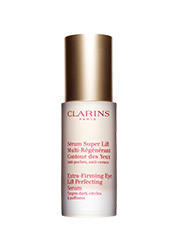 An eye firming serum that targets the entire eye area, lifting eyelids, smoothing crow’s feet and deep lines and restoring density to the skin around the eyes. 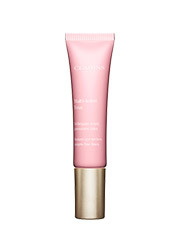 It also illuminates the eyes and beautifies lashes. 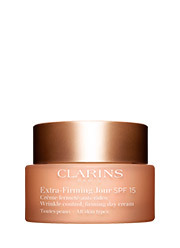 Prevents age spots and illuminates skin. 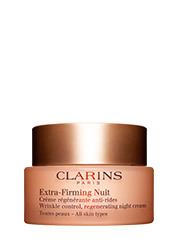 Reduces wrinkles, restores evenness to skin tone.